29/08/2015 – WCA & DCS pedition of HB9/DG2RON/P to Castles in Switzerland! Ron DG2RON, plans to activate the following references holiday-style from the 29th on for about 10 days: HBFF-016,Chasseral (BE); HBFF-017, Chasseral (NE); HBFF-066, NSG Haigmoos – Kottwil; HBFF-166, NSG Alte Aare (Dotzigen). QRV as HB9/DG2RON/p, maybe also from a couple of WCA locations. Watch out for up-to-date announcements via social media channels. QSL via DG2RON or ClubLog OQRS. www.hamqth.com/dg2ron. 73 & 11! [tnx info DXNL]. 28/08/2015 – WCA & COTA-DL pedition of DL1JKK to Castle Voigtsberg! – Karl DL1JKK will be active on the 28th of August 2015 from Castle Voigtsberg, WCA: DL-01270, COTA-DL: SAX-164. He plans to work as DL1JKK/P beginning from 06:00 UTC on 40 and 20 meters. QSL via Home Call, bureau or direct. 73 & 11! [tnx info DL1JKK]. 22/08/2015 – New member of WCAG! 22/08/2015 – WCA & COTA-DL pedition of DA0WCA to Castle Frankenreuth! – Manfred DF6EX will be active on the 22nd of August 2015 from Castle Frankenreuth, WCA: DL-04416, COTA-DL: BOB-118 located in WWFF: DLFF-093. He plans to work as DA0WCA from 07:00 UTC. QSL info on QRZ.COM. 73 & 11! [tnx info DF6EX]. 22/08/2015 – WCA & UCFA pedition of UR2LM/P to several fortresses! – 24.08 from St. Paraskoveya Fortress, WCA: UR-00185, UCFA: HA-011, WW Loc. KN79wm. He plans to work as UR2LM/P on 80, 40, 30, 20 and 15 meters CW/DIGI/SSB modes. QSL via Home Call, bureau or direct. 73 & 11! [tnx info UR2LM]. 16/08/2015 – WCA & CISA pedition of YT2KID/P to Kovin – Jerinin Grad Castle ! – Dragan YT2KID will be active on the 16th of August 2015 from Kovin – Jerinin Grad Castle, WCA/CISA: YU-00040 located in Prijepolje. He plans to work as YT2KID/P on 40, 20 and 17 meters SSB from 05:00 UTC. QSL via Home Call. 73 & 11! [tnx info YT2KID]. 16/08/2015 – WCA & COTA-DL pedition of DF0WCA to Castle Neuscharffenberg! – Operators of DF0WCA will be active on the 16th of August 2015 from Castle Neuscharffenberg, WCA: DL-01480, COTA-DL: THB-186, special DOK: COTA. They plan to work from about 8 UTC to about 14 UTC by CW and SSB. QSL via Home Call, bureau or direct. 73 & 11! [tnx info DL5AWI]. 15/08/2015 – WCA & DCFP & DMHP pedition of CR6LH to Fortress do Cavalo! ILLW: PT-0012, DFP: FES 012, ARLHS: POR-021, DCFP: F-038/ST-028,WCA: CT-00214. And hope to be active in the most number of HF bands possible in SSB, Digital and CW. 73 & 11! [tnx info CT1GZB]. 15/08/2015 – WCA & COTA-DL pedition of DM2C/P to Moritzburg Castle! – Operators of clubstation DM2C will be active on the 15th and 16th of August 2015 and participate in ILLW-2015 from Moritzburg Castle, WCA: DL-01122, COTA-DL: SAX-016. All contact valid for Lighthouse Moritzburg, ILLW: DE-0021, ARLHS: FED-157. They plan to work as DM2C/P on 80 m – 70 cm. QSL info on QRZ.COM. 73 & 11! [tnx info DL3JJ]. 15/08/2015 – WCA & COTA-DL pedition of DK0DFF to Castle Bebenhausen! 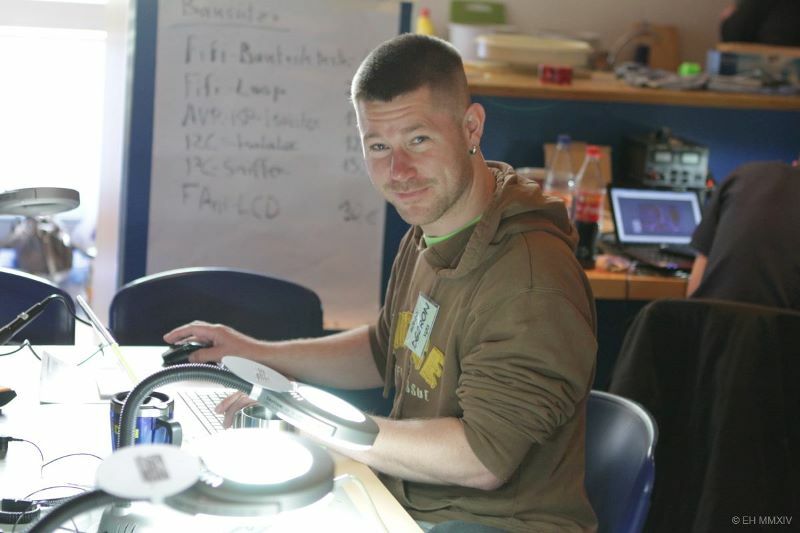 – Babs, DL7AFS and Lot, DJ7ZG, are going to activate the Nature Reserve Breitenbachtal (DLFF-210) for the first time on the 15th with the call DK0DFF (special DOK WWFF). On the 16th they take the call to “Naturpark Schoenbuch” (DLFF-108) and the castle Bebenhausen (WCA DL-01696, NEW WCA). QSL via bureau. 73 & 11! [tnx info DXNL]. 15/08/2015 – WCA & COTA-DL pedition of DL1SWB/P to Slawenburg Castle! 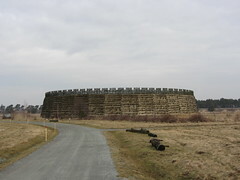 – Doieter DL1SWB will be active on the 15th of August 2015 from Slawenburg Castle, WCA: DL-03418, COTA-DL: MVB-222. 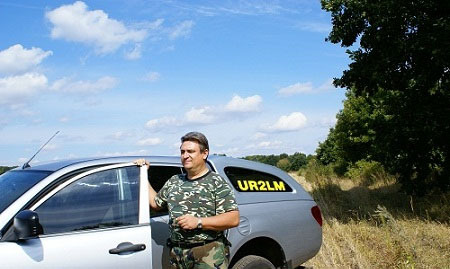 He plans to work as DL1SWB/P on 40 and 20 meters from 07:30 till 15:00 UTC. QSL via bureau. 73 & 11! [tnx info DL1SWB]. 15/08/2015 – WCA & COTA-DL pedition of DB7MM to Burgruine Rotes Schloss! – Michael DB7MM will be active on the 15th of August 2015 from Burgruine Rotes Schloss, WCA: DL-03141, COTA-DL: FBN-313. He plans to work from 10 UTC on 40 meters (7.131 MHz) and 20 meters (14.310 MHz) . This will be a joint SOTA/DLFF/WCA activation valid for all three award schemes. QSL via Home Call, bureau or direct. 73 & 11! [tnx info DB7MM]. 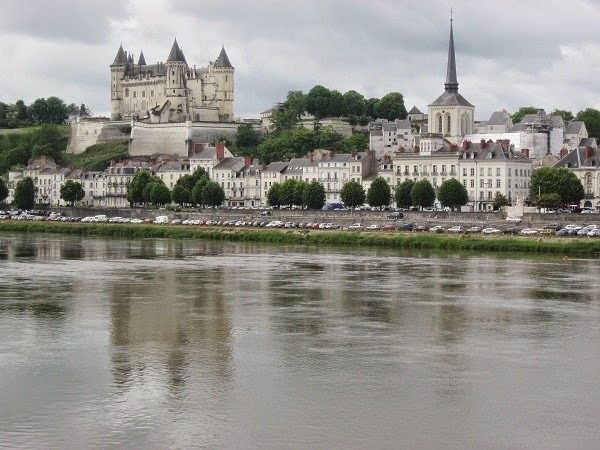 08/08/2015 – WCA & DFCF pedition of F4ELJ/P to Chateau de Saumur! – Dyd, F4ELJ, is going to spend his vacation on Offard Island (WCA: F-02072, DFCF 49-006, WW Loc. IN97xg) between the 8th and 15th. QRV as F4ELJ/p on 80-10m on CW and SSB. QSL via h/c (d/B), LoTW, eQSL. 73 & 11! [tnx info DXNL]. 08/08/2015 – WCA & COTA-DL pedition of DL/PA3DLX to Burg Lahneck and Schloss Martinsburg! – Fred PA3DLX will be active from 8th till 23th of August 2015 from Burg Lahneck, WCA: DL-00955, COTA-DL: RPB-276 and Schloss Martinsburg, WCA: DL-00963, COTA-DL: RPB-284. He plans to work as DL/PA3DLX on all bands. QSL via Home Call, bureau or direct. 73 & 11! [tnx info PA3DLX]. 08/08/2015 – WCA & DFCF pedition of F4DTO/P & F4GFE/P to Fort Saint Jean! – Franck F4DTO and Patrick F4GFE will be active on the 8th of August 2015 from Fort Saint Jean, WCA: F-00541, DFCF: 17-027, DAF: 17003/A. They plan to work as F4DTO/P and F4GFE/P on 40 and 20 meters. QSL via bureau to Home Calls. 73 & 11! [tnx info F4DTO & F4GFE]. 07/08/2015 – WCA pedition of Z31NA/P to Markovo Kale! – Simeon Z31NA will be active on the 7th of August 2015 from Markovo Kale, Prilep, WCA: Z3-00003. He plans to work as Z31NA/P from 03:00 UTC on 14.031 & 14.251. QSL via Z31NA. 73 & 11! [tnx info YT2KID]. 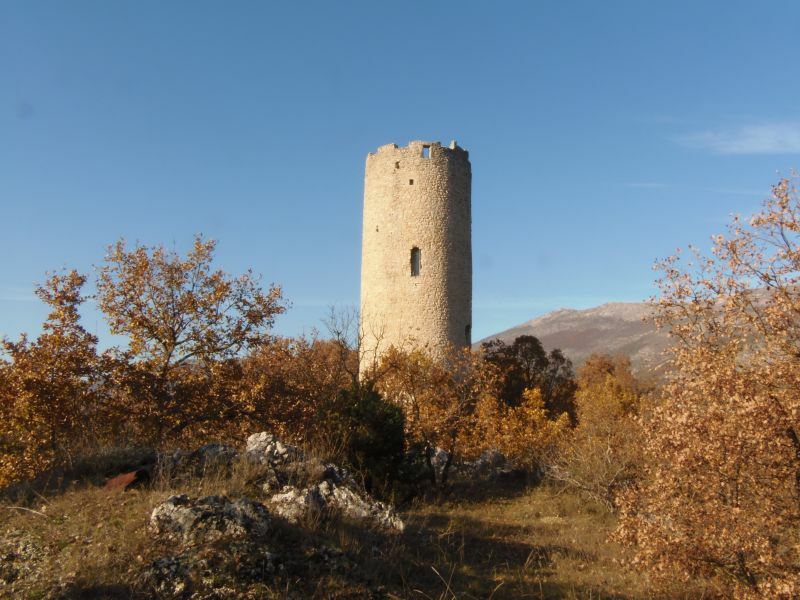 02/08/2015 – WCA & DCI pedition of I2JJR/6 to Torre del Castello di Goriano Valli a Tione Degli Abruzzi! – Augusto I2JJR will be active on the 2nd of August 2015 from Torre del Castello di Goriano Valli a Tione Degli Abruzzi , WCA: I-12832, DCI: AQ110, IFF-0175 Parco Regionale Naturale del Sirente – Velino. He plans to work as I2JJR/6 at first shortly on 40m, then more on 20 m SSB. Rigs is IC7000 , AH-4 , 9m Fishing Rod, Car-type batteries, 12V 80Ah. QSL via Home Call, bureau or direct. 73 & 11! [tnx info I2JJR]. 01/08/2015 – Photoreport about activity LZ1FW/P from WCA: LZ-00088! Photoreport about activity Alexander LZ1FW/P from Shismanovo Kale, WCA: LZ-00088.